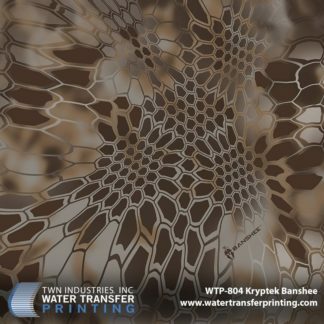 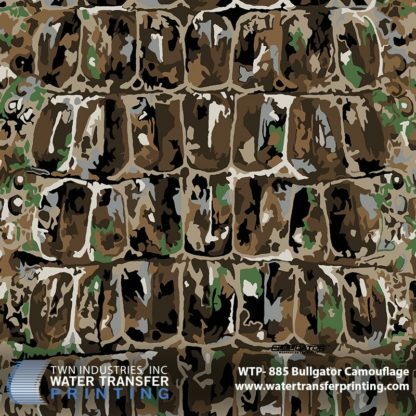 BullGator hydrographic film resembles the superior camouflage mechanisms of the American Alligator. 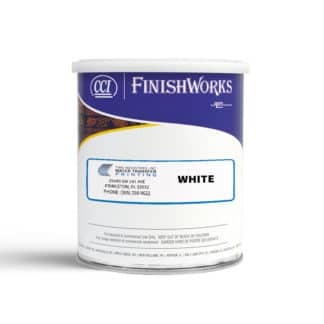 The “earth toned” color scheme features mostly tans and browns with a touch of grey and green. 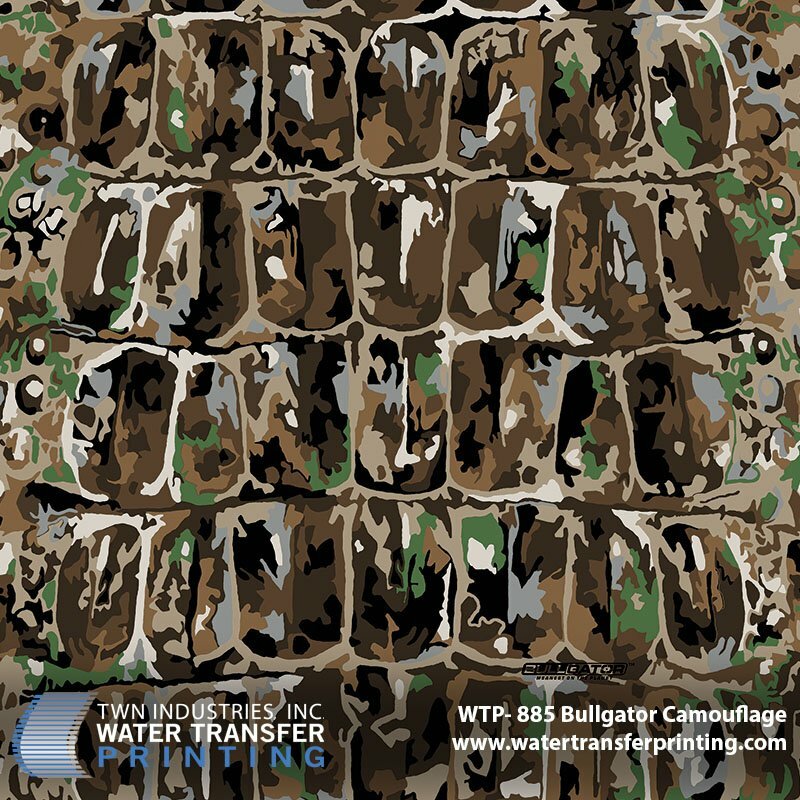 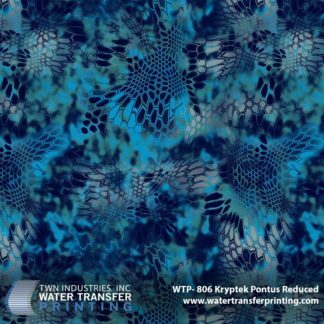 BullGator Camouflage’s unique blend of colors, shapes, and sizes allow it to be incredibly effective camouflage in a multitude of environments whether it be in the wooded Eastern US, Northwestern US, the Rocky Mountains or the sandy desert of the Southwest. 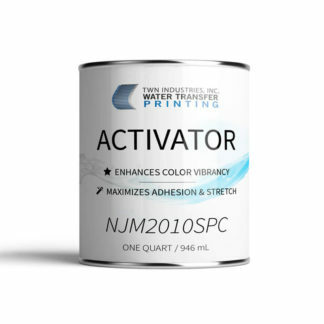 It is extremely effective on the ground or in a tree. 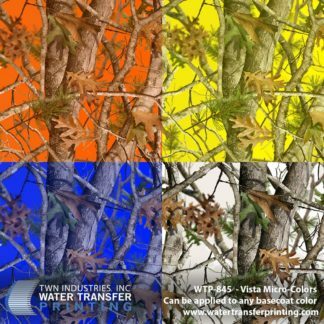 Not only is it great camouflage but it is extremely visually appealing to both the hunter and non-hunter.